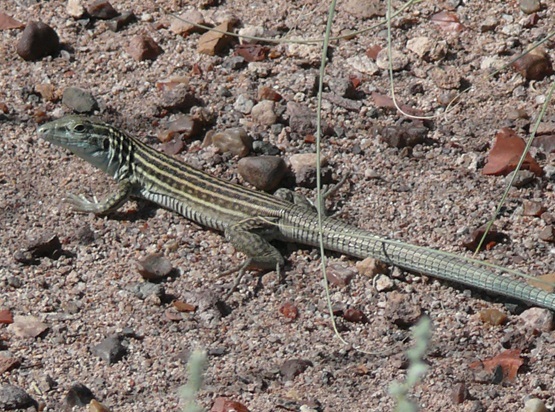 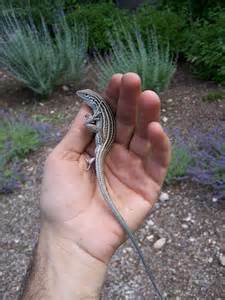 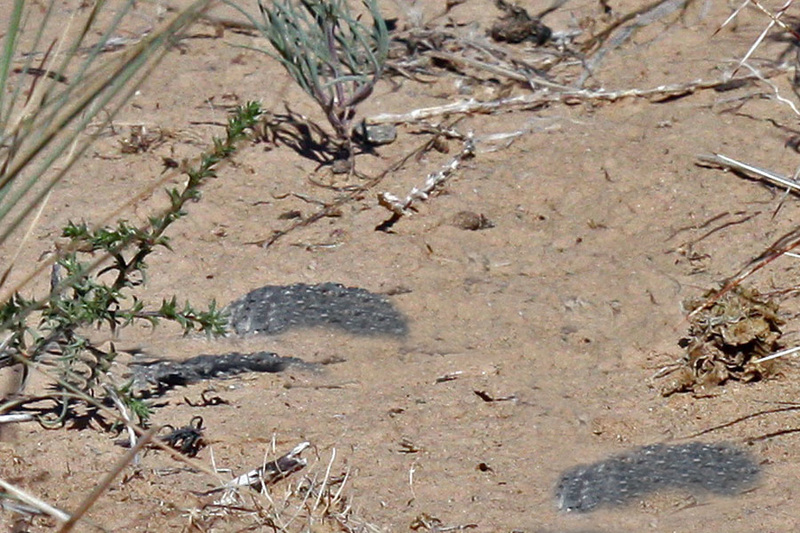 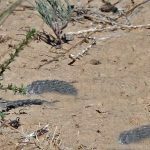 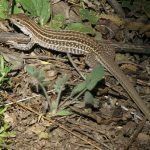 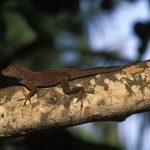 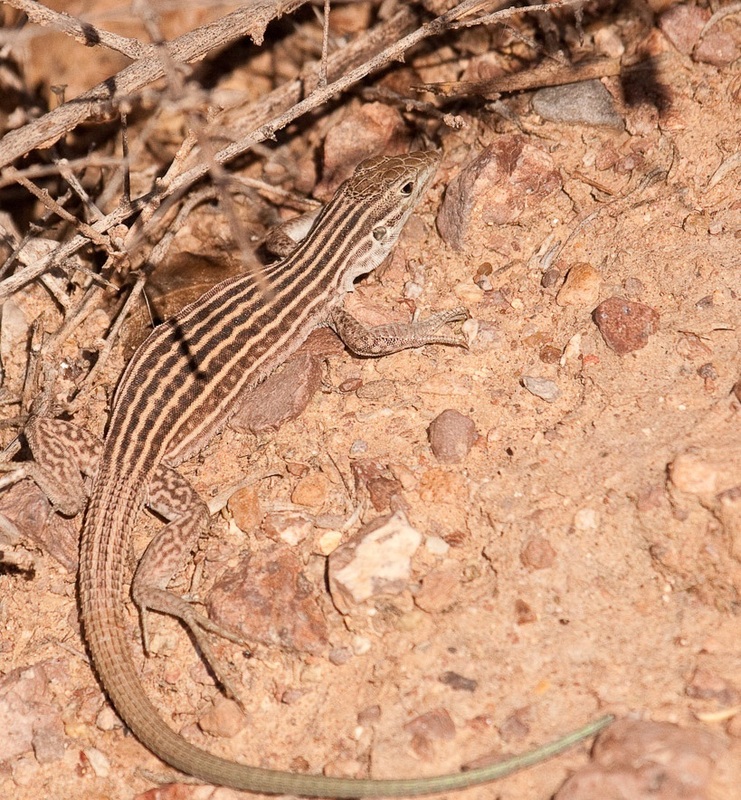 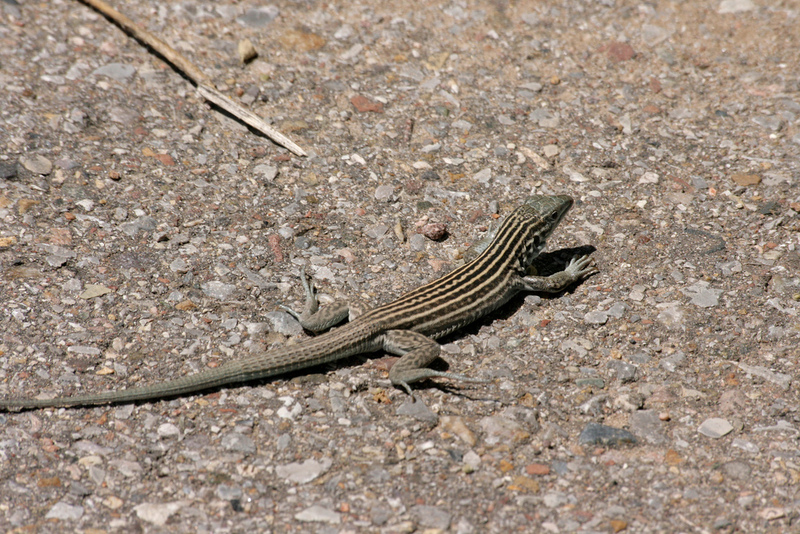 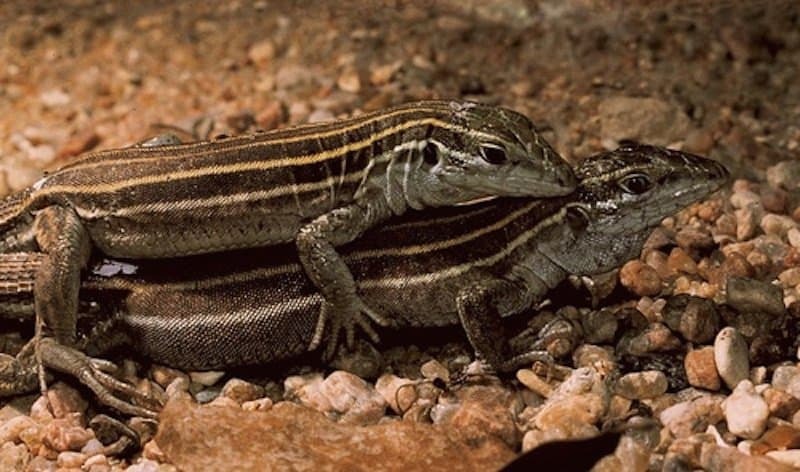 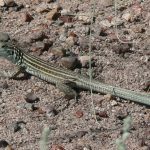 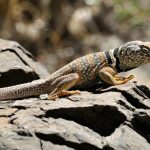 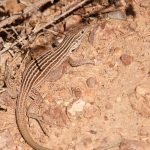 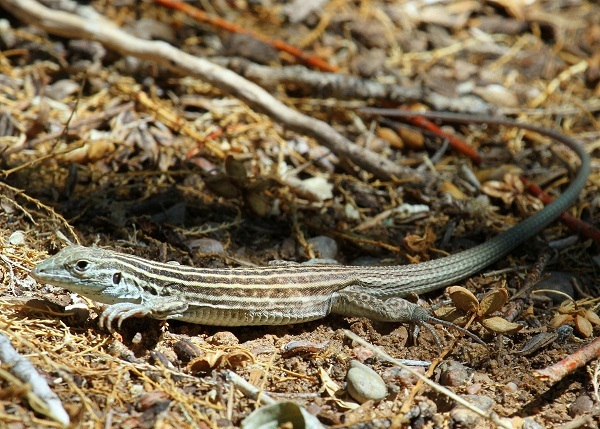 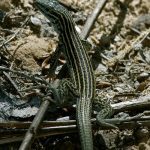 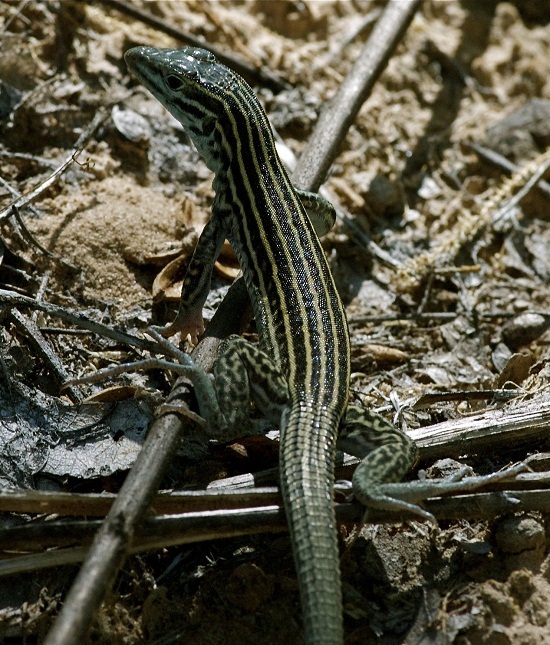 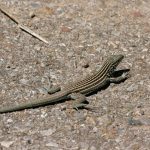 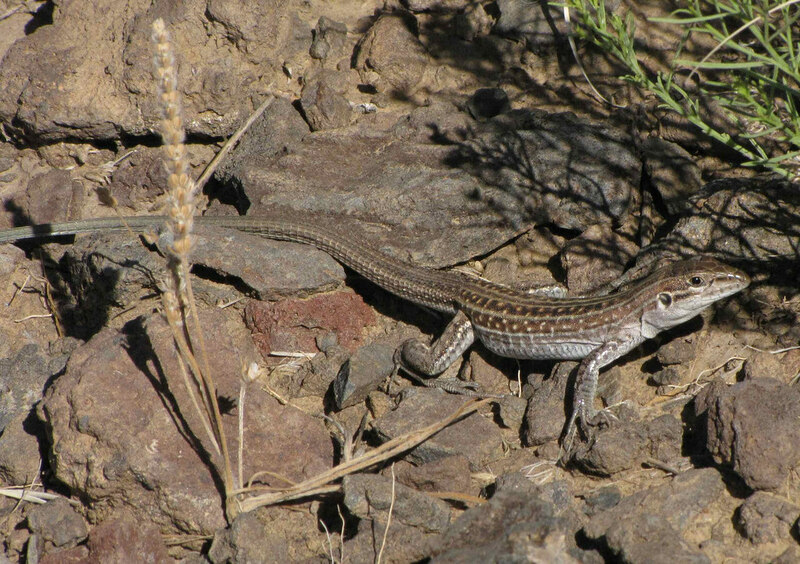 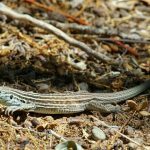 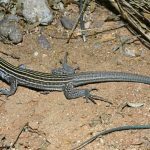 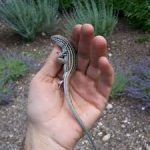 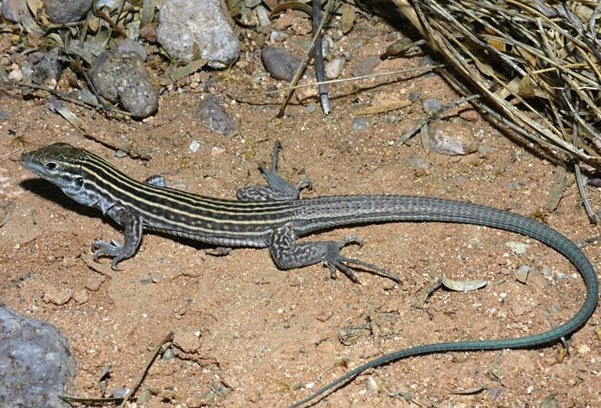 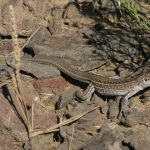 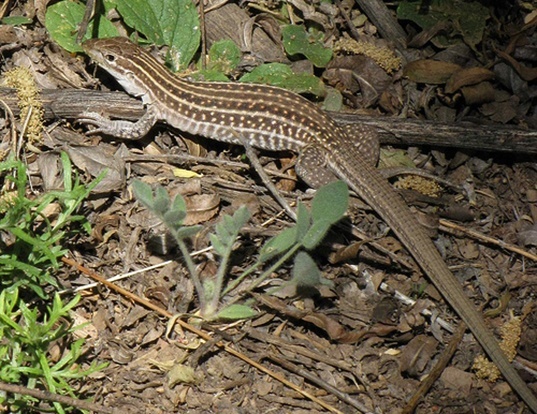 New Mexico Whiptail is a female-only lizard species (i.e., the species has no male), and is found in parts of North America. 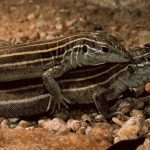 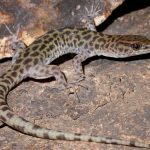 Published on February 27th 2017 by staff under Lizards. 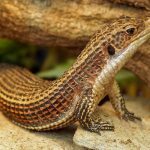 Article was last reviewed on 17th July 2018.